Our Kitchens offer three alternative cabinet constructions for customers, each with their own characteristics and specification. So, which is the right choice for you? Please see below a summary of the cabinet construction and specification for each type of kitchen to help you make the right choice. All our kitchens, bedroom and study cabinets consist of the same thickness materials and use the same construction method as follows. 18mm MFC sides, base, shelf and rails, with an 8mm back (One adjustable shelf in base units). Multiple fixed and adjustable shelves in tower units (Varies depending on standard height or tall tower). One or two adjustable shelves in wall units (Depending on standard or tall wall). 57mm Service void in base and tower units, 15mm nominal service void in wall units. Cam and dowel construction. Adjustable feet on base units, adjustable between 150 – 170mm. Concealed adjustable wall hanging brackets. 570mm base and tower unit cabinet depth. 300mm Wall unit cabinet depth. *All cabinets supplied with comprehensive assembly instructions*. The Moderna is our only true handle-less system and the latest in ultra-modern design concepts. The fascia’s are a square edged slab form with a metal profile added during installation. The application of the profile allows access to the top or edge of the doors/ drawer fronts creating a hidden finger pull. Cabinet specifications, materials and internal fitments are based on the Colonial ranges with cabinets only available in a matt white finish but with most cabinet configurations available. Due to design technicalities, Moderna cabinets and worktop levels are set 15-20mm higher than standard kitchen ranges with the cabinets only available as ridged assembled. 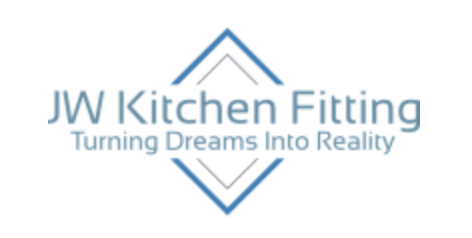 *Should instructions not be delivered with the cabinet or they are mislaid, please contact JW Kitchen Fitting directly and we will supply you with a new set*. **FIRA (Furniture Industry Research Association) independently assess suppliers, manufacturing processes and materials to grade the quality of supplier’s end product. The FIRA gold award is the highest accolade for any product within the furniture industry**. ***Eco range do not have replacement end panels. Color coordinated replacement end panels are available on most ranges***. 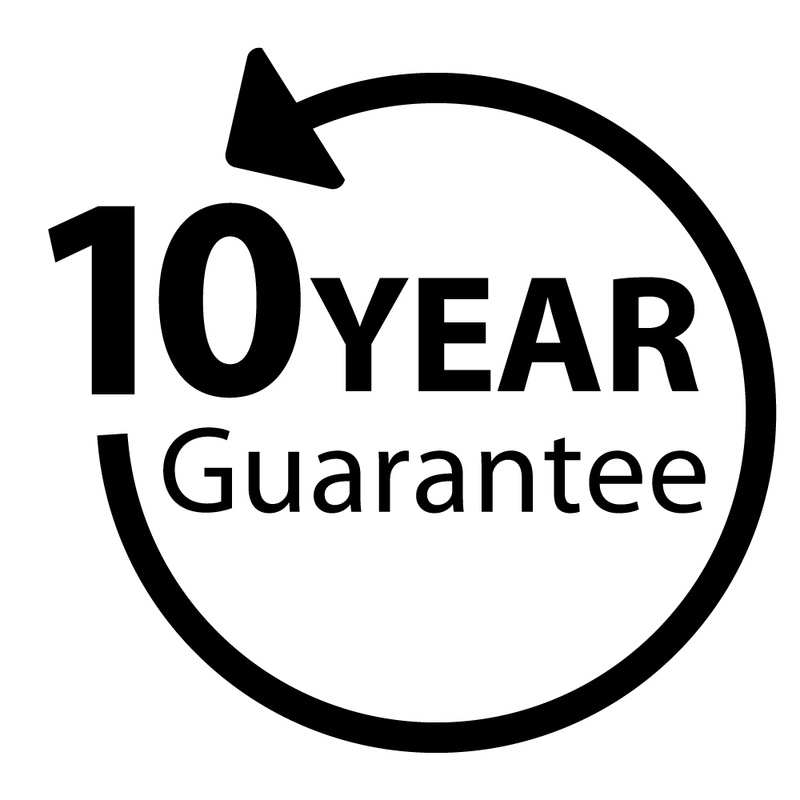 All Kitchens, Bedrooms and Study’s come with a 10 Year Guarantee. Full details on the guarantee can be found here.